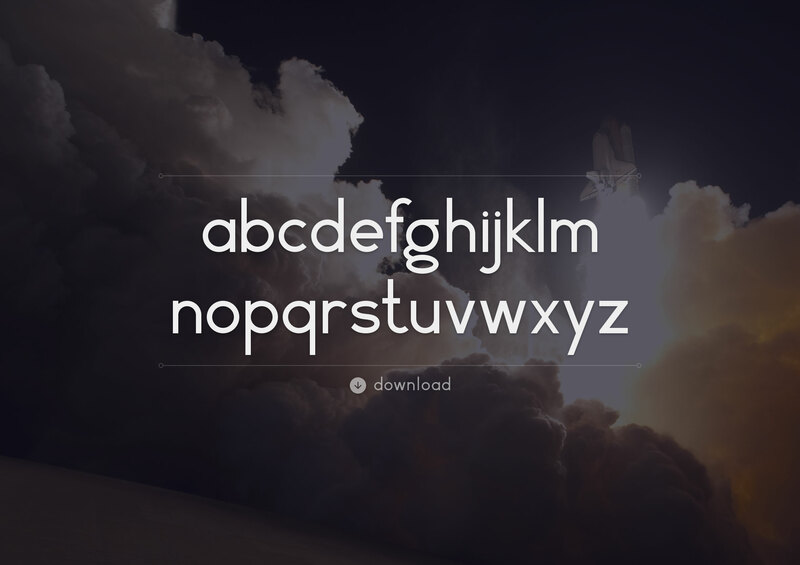 A free custom vector font for personal and commercial use. I wanted to build upon Herbert Bayer’s 1925 experimental universal typeface and create a simple geometric vector font and make it publically available as a free download. This had three main objectives: I wanted to become more experienced with vector software such as Sketch or Illustrator, I wanted to build up my design portfolio. And, lastly, I wanted to give something back to the design community. 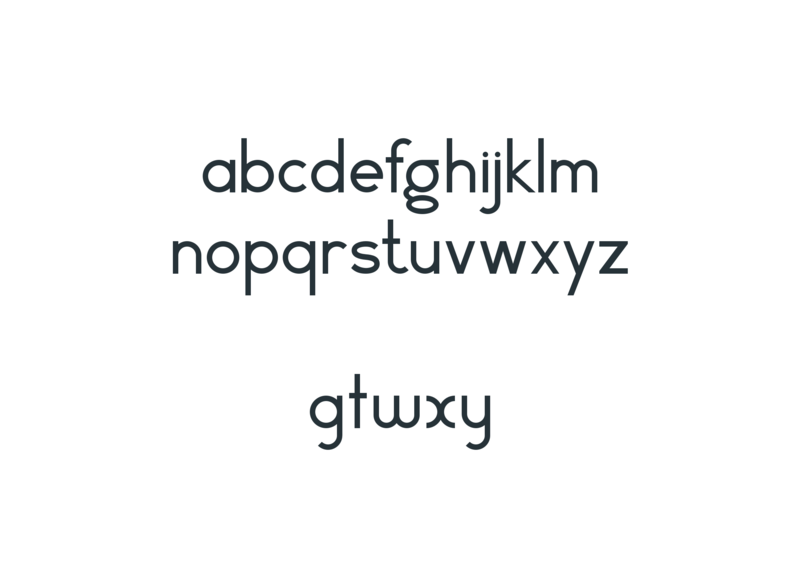 The idea was to start with the basic alphabet and continue to build out the font overtime by adding numerals and symbols. However, as a starting point, I’m pretty happy with the direction it’s going in. 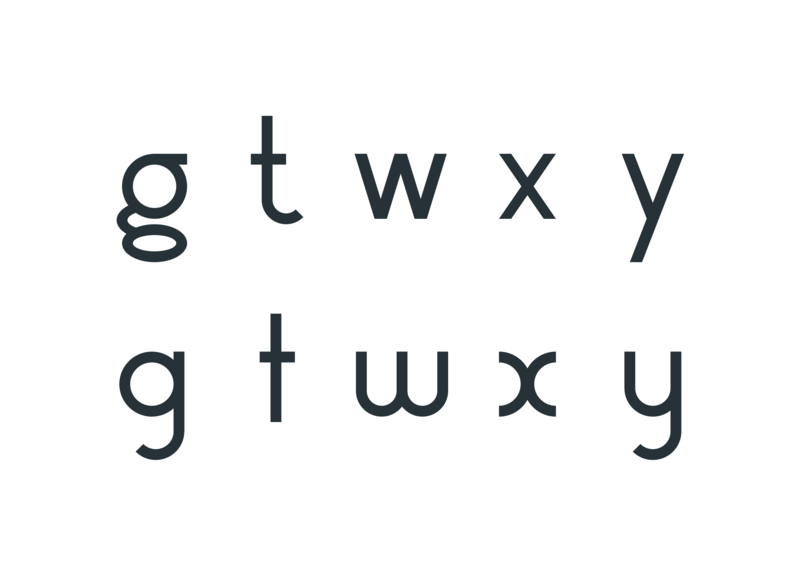 Experimenting with some simple typographic alternatives for some of the letters to help provide a more complete font and to give people with greater flexibility and options. 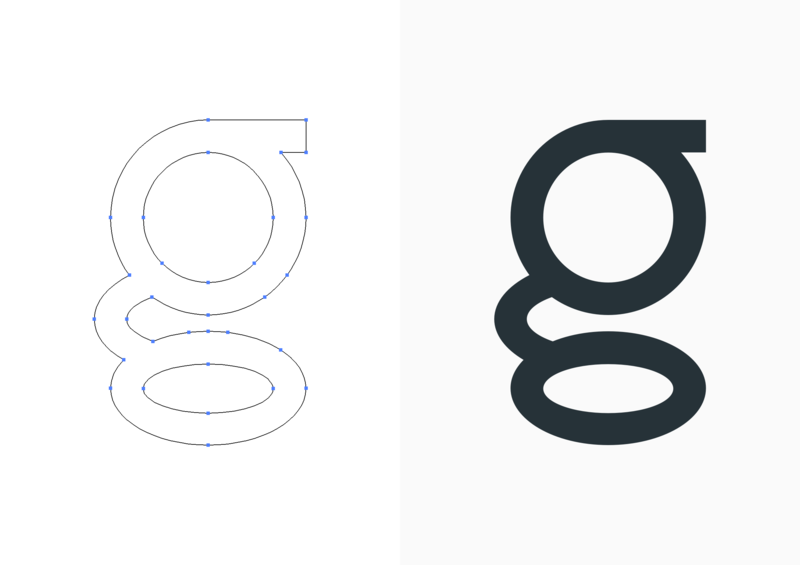 I was pretty happy with how the font was progressing and was really pleased with how the lowercase “g” turned out. The original g I designed lacked personality so I wanted to push the boat out a bit further and began experimenting with different concepts and treatments. Available for download to do with as you please. 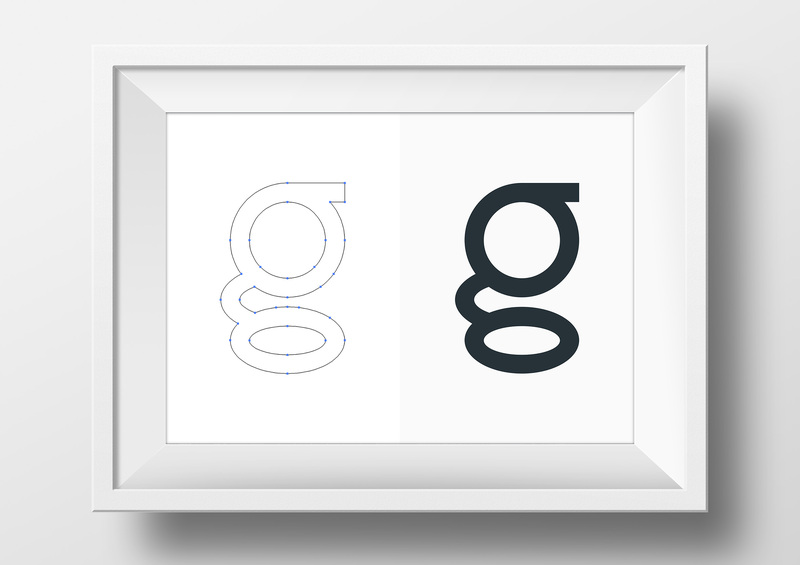 When I began this project I wanted to learn more about vectors and typography so creating a custom font seemed to be the perfect fit and allowed me the opportunity to give something back to the design community. It’s free for personal and commercial purposes. 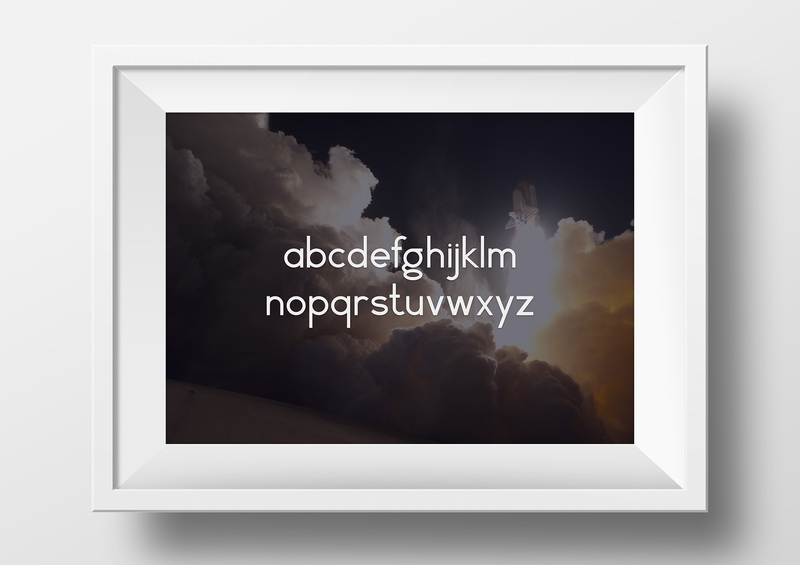 You can also purchase a framed (or unframed) print of the Rich McNabb font. The ability to customize the white or black frame with the option for international shipping.